Tree health surveys of Katfish Reach were conducted in 2002 as part of the South Australian Floodplain Vegetation Mapping Project. In 2007, the tree health of Katfish Reach was again surveyed to update this information due to the impact on the current drought. These surveys have revealed significant changes in tree health class between 2002 and 2007. 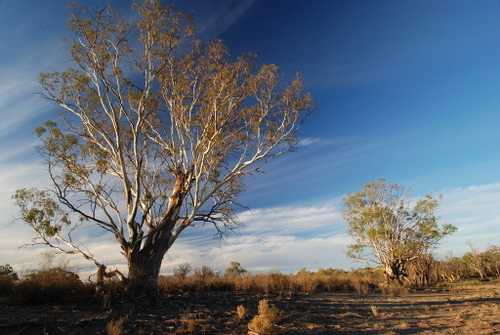 There was a 61% decline in healthy River red gum and a 22% decline in healthy Black box between 2002 and 2007. 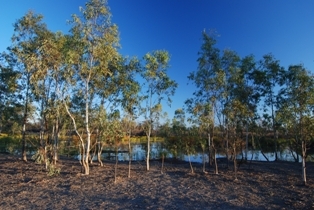 The area of dead River red gum’s has increased by 37% and now covers an area of 141.2 hectares on the site.